His memoir The Dun Cow Rib is the story of a boy's awakening to the wonders of the natural world. 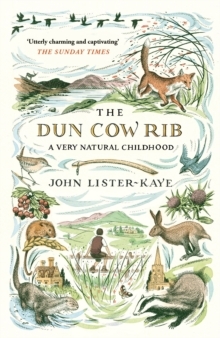 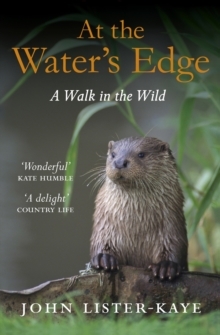 Lister-Kaye's joyous childhood holidays - spent scrambling through hedges and ditches after birds and small beasts, keeping pigeons in the loft and tracking foxes around the edge of the garden - were the perfect apprenticeship for his two lifelong passions: exploring the wonders of nature, and writing about them. 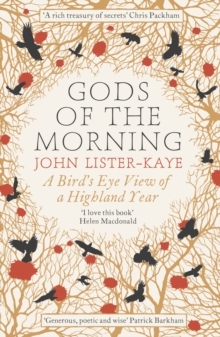 Threaded through his adventures - from moving to the Scottish Highlands to work with Gavin Maxwell, to founding the famous Aigas Field Centre - is an elegy to his remarkable mother, and a wise and affectionate celebration of Britain's natural landscape.